In July 2014, NRCO helped St. Croix Electric Cooperative complete a 103 kW community solar farm, made up of 206 500-watt panels. 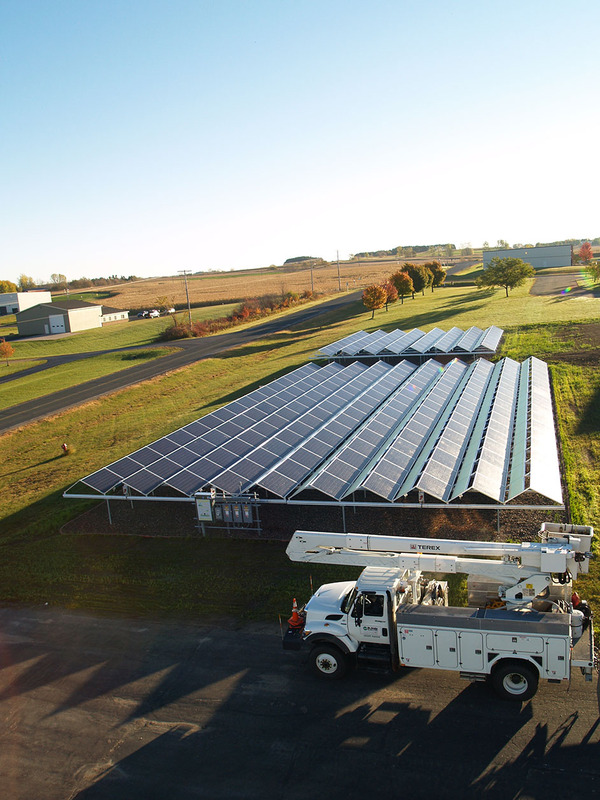 St. Croix Electric Cooperative owns and manages the site through a community solar program open to its members. You can find more information here.